How can you tell if you have a fractured tooth? The most common sign is pain when biting into something very hard. You feel a sudden jolt, then it’s over. You can chew most of your meal without that jolt. It happens only occasionally. The most described symptom is “rebound pain.” That is when the jolt occurs after biting down, when you release pressure on the tooth. I have not seen that symptom as often straight biting pain, but it happens. As the fracture advances, the tooth becomes more sensitive. The jolt starts happening while chewing everything, no matter how soft. What’s the fix? The tooth requires a crown. 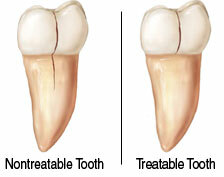 A crown is the only restoration which actually makes the tooth stronger. 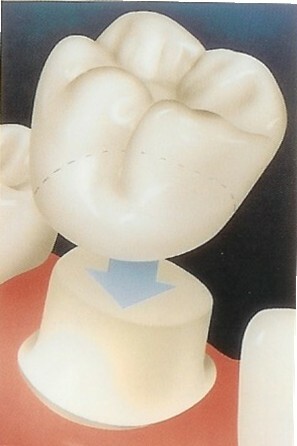 The crown surrounds the tooth 360° and stops the fracture from spreading. It is a common but major remedy necessary because no filling can give that same protection. 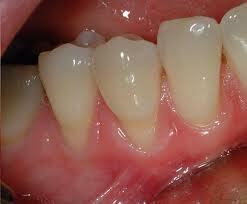 In fact, most fractured teeth have a pre-existing filling. A fracture very often occurs right in the centerline of the tooth. I worry about this the most because it’s headed for the nerve and between roots. 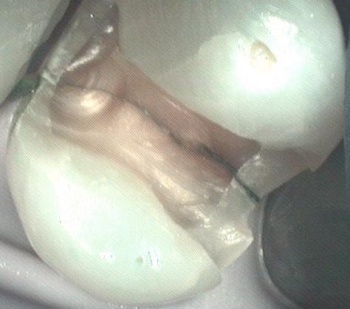 It’s rare, but some teeth can’t be saved even with a root canal and crown because the fracture has gone too far. What’s the best remedy? 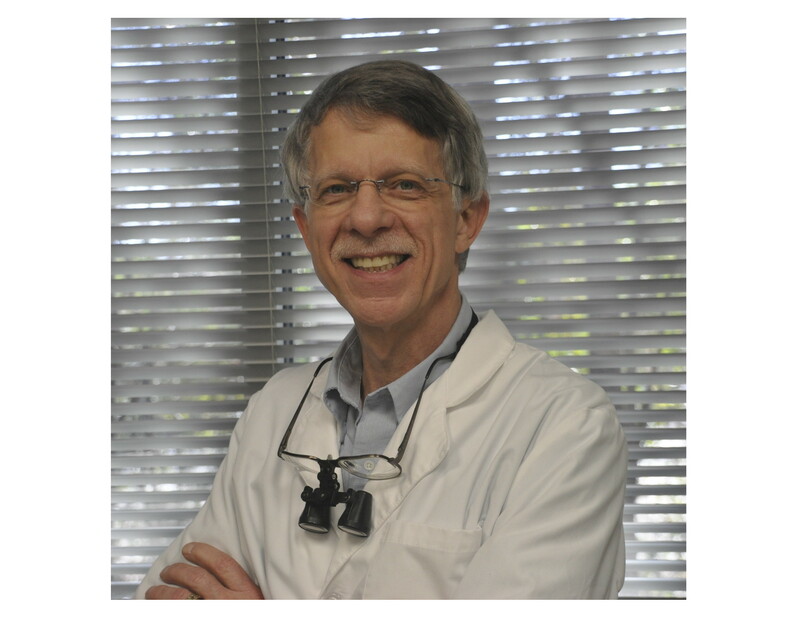 Get the tooth checked by your dentist if you have pain that lasts more than a few days. Avoid chewing on that tooth. Don’t let the fracture get worse. Avoid chewing on foreign objects like the caps of pens or fingernails. Avoid ridiculously hard foods like Corn Nuts or jawbreakers. Get a night guard if you grind your teeth. Root Exposure Can Be Sensitive Too! 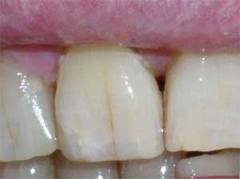 Acute root sensitivity is sometimes difficult to tell from a cracked tooth. More about that in the next blog!